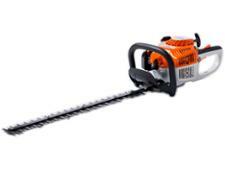 Mitox 266-LRH Long Reach hedge trimmer review - Which? 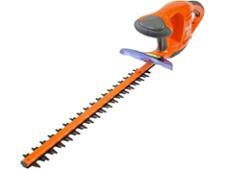 Mitox 266-LRH is a petrol long-reach hedge trimmer. 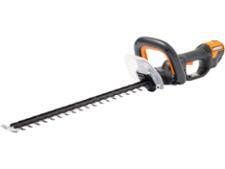 With its long shaft and angled blade, it looks the business for cutting taller hedges without having to leave the ground. 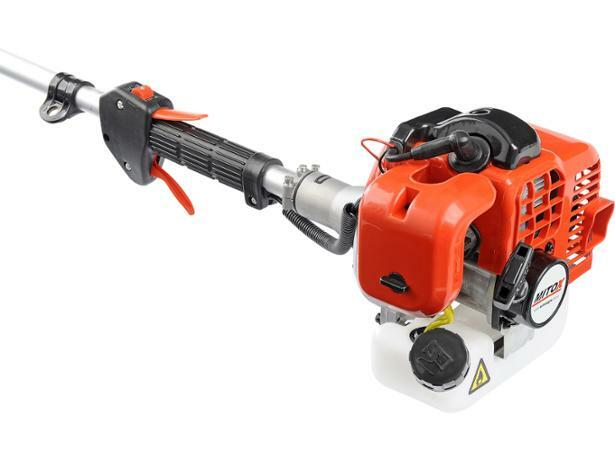 Find out whether it lived up to our expectations in our full review.